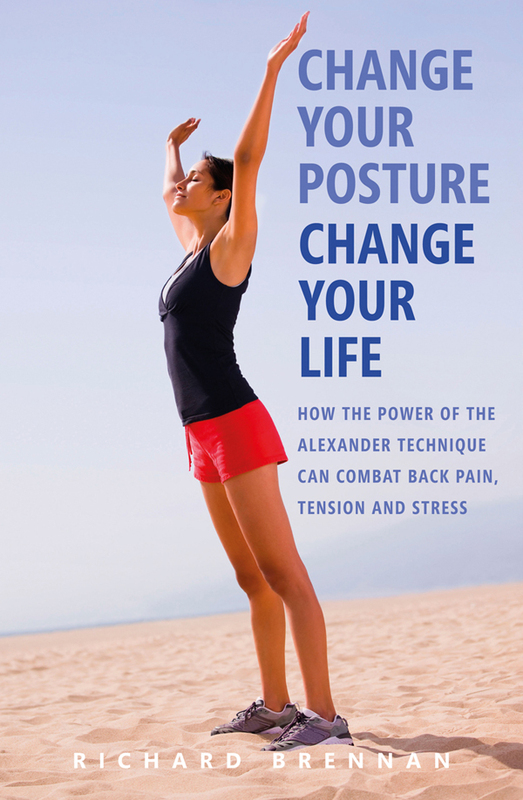 Change Your Posture, Change Your Life analyses the origin and development of the Alexander Technique, how it works and what are its benefits. In chapters ranging from ‘The Secret Key to Good Posture’ and ‘The Hidden Obstacle to Improving Posture’ to ‘Your Inner Acrobat’ and ‘First Steps in Releasing Muscle Tension’, Richard Brennan examines every aspect of the technique and how it can benefit everyone, young and old. This book will appeal to the many millions of parents and teachers who are increasingly concerned about the rapid deterioration of the posture of their children, who are frequently hunched over desks and computers, as well as their own posture. It will also be of great value to doctors, consultants and physiotherapists, who already realise that posture is a crucial factor in most healthcare, plus those in physical education (including yoga and pilates), all types of sports and the martial arts. And last but not least, the book will be of priceless value to all those who suffer from a wide range of muscular-skeletal problems, including arthritis, backache and headaches, as well as a whole range of other common ailments. With more and more people becoming aware of the role that good posture plays in treating ill health, this is the perfect introduction to implementing its benefits into your own life.